(PRLEAP.COM) ONTARIO, CANADA, JAN. 28, 2019 — Drivers in Ontario need to be aware of G2 licence requirements and restrictions - or receive points on their licence and end up paying more for their insurance premiums. There are three components to the licensing process in Ontario: G1, G2, and the full, unrestricted G driver's licence. G2-licensed drivers will face strict penalties if they break traffic laws. For example, G2 drivers can lose their licence for 60 days if they incur 9 or more demerit points. As a result, these drivers can expect their Ontario auto insurance premiums to rise as tickets, along with the demerit points that come with them, will go on their driving record. 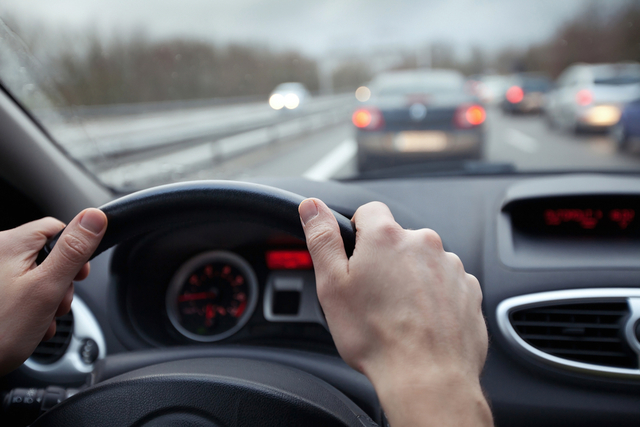 Typically, G1 drivers in Ontario need to wait a year before they can apply for a G2 licence. Motorists, however, can cut the wait time down to just 8 months by passing a government-approved driver's education course. The process of getting a G2 is relatively straightforward. With practice, G1 drivers can take a 20-minute road test where examiners will test them on driving situations, driving through controlled and uncontrolled intersections, backing up and parallel parking, and safe driving practices. Motorists who pass the test and get their G2 licence have fewer driving restrictions than when they simply had their G1. G2 licensed drivers can drive on any road or highway in Ontario, day or night, alone or with other passengers (though, for the first six months, G2 drivers can only carry one passenger aged 19 or under between the hours of midnight and 5 a.m.). Still, these drivers need to know the legal and financial consequences of breaking traffic laws. "G2 drivers can face strict penalties for breaking the rules of the road, and this can have a detrimental impact on their auto insurance premiums," says Anne Marie Thomas from InsuranceHotline.com. "We recommend that G2 drivers with points on their licence shop around for the best insurance deals." InsuranceHotline.com publishes rates from more than 30 insurance providers so that Canadians can find the best insurance rates for themselves. Use our site to find the best rates on auto, home, travel, life, and commercial insurance. Headquartered in Toronto, Ontario, InsuranceHotline.com is located at 360 Adelaide Street West, Suite 100, Toronto, ON, M5V 1R7.